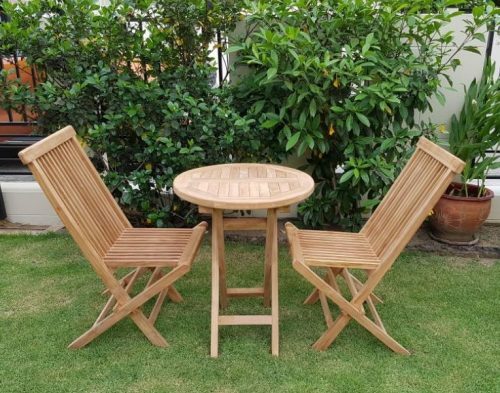 This beautiful teak set is perfect to relax and enjoy the outdoors. Quality garden furniture doesn’t have to be expensive to look good and last. 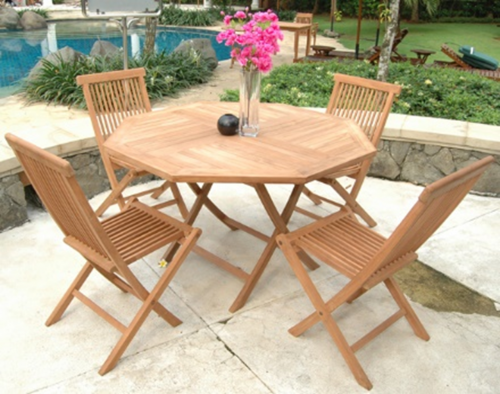 This 3 piece teak indoor-outdoor garden set is a great addition to any patio or pool area. 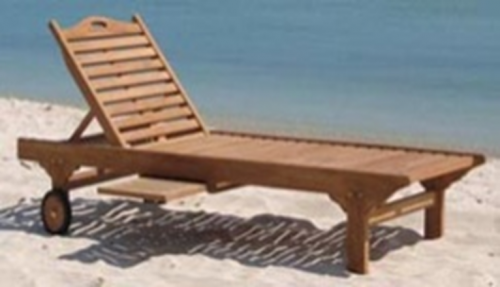 Solid Teak Construction using traditional joinery methods for strength and a high quality finish. 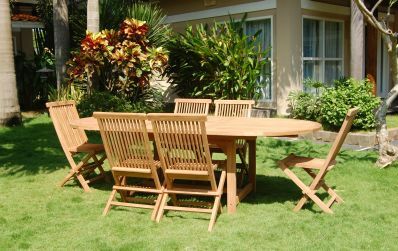 Manufactured from high-quality teak directly from Indonesia. Smooth finish and factory pre-treated so that you can begin to enjoy as soon as its delivered.